Silicon Valley Bank released its annual State of the Wine Industry Report 2016 this week with a live Webcast featuring a panel of wine industry experts. 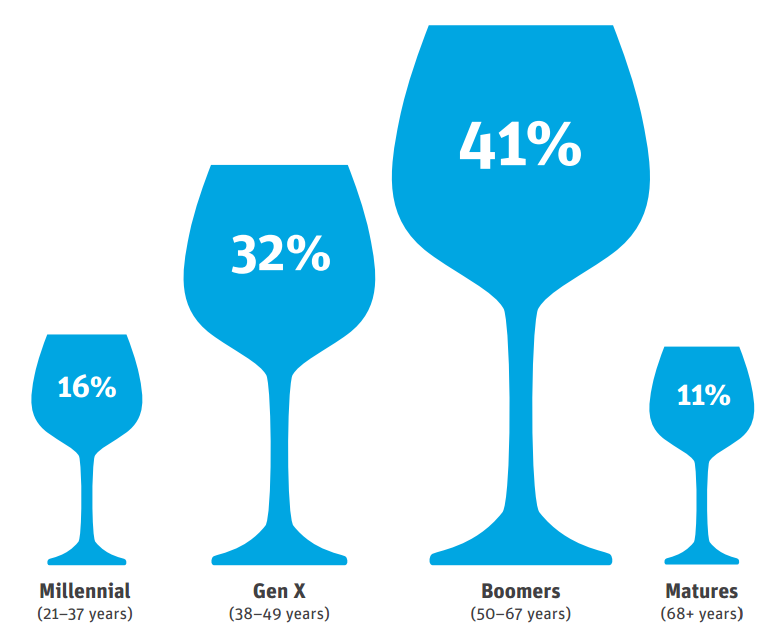 The presentation highlighted key operating trends that wineries might expect in 2016 which again highlighted the Direct-To-Consumer (DtC) segment, which has significantly grown in importance for wineries over the last 15 years. Paul Mabray, founder of VinTank and expert in wine business development, commented that investment in people will continue to be a critical factor in a winery’s success in the current economic environment. Rob McMillan of SVB also emphasized the importance of having good people representing your wine brand. With other competitive advantages including complex distribution decisions and price-pinching competition, it has been underscored that hiring and retaining the right people for your winery remains one of the most important keys to success in the coming year and beyond.